I’ve enjoyed a lot of books, TV shows and movies this past year, but only a very few transported me to a state of sheer Fangirl bliss. The alchemy of fan joy remains a mystery – it’s a highly subjective business – but here are the proud few that amped me up, geeked me out, and left me ridiculously happy in 2011. Welcome to the w00t list. This book took me by storm. 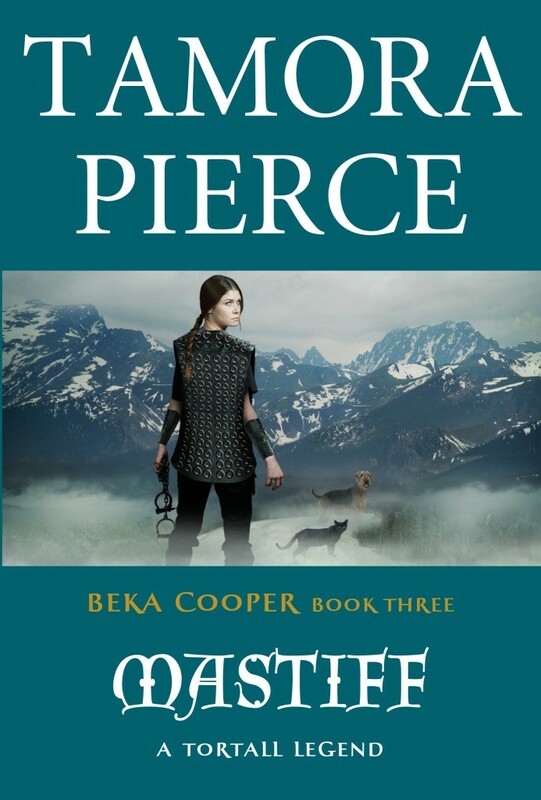 I didn’t think any paranormal YA could surprise me at this stage, but did this book ever – and wow it packs quite a punch. I’ve already re-read it twice. 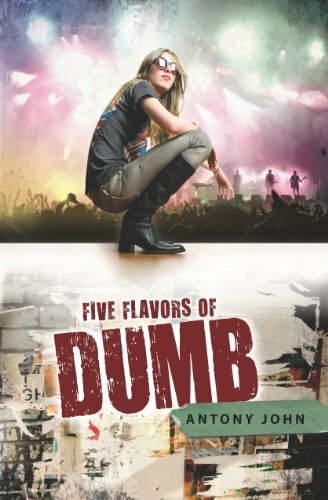 Deaf culture, the history of rock and roll, and a wonderfully real family at the heart of it all – simply a lovely book. So I’m a little late to the party on this one – and wow was that live-action movie adaptation god awful – but this is far and away my favorite TV series of the year. 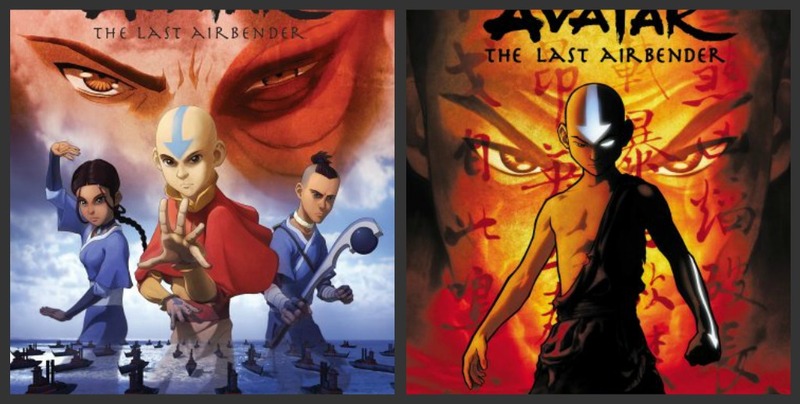 I’m a huge martial arts geek, so believe me when I tell you, animated or not, this show’s martial arts are PHENOMENAL. The forms, the fights, the different styles, the struggle to learn – I swooned. Not to mention the epic fantasy of it all! 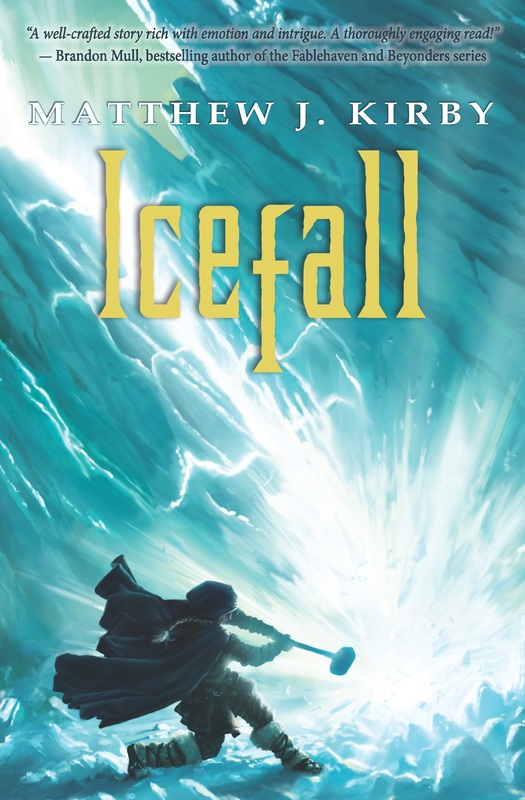 The best epic fantasy you’ve never read. 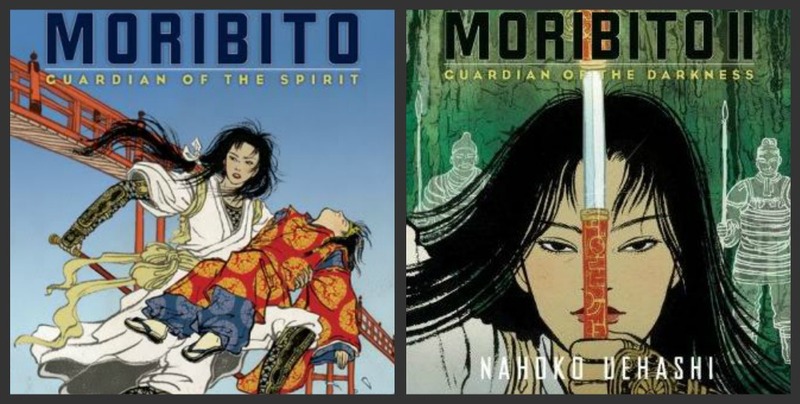 Only the first two have been translated from the original Japanese, and there are SIX MORE that have yet to be brought over – and I want to read them so very, very much – so will everyone PLEASE read these books? An absolutely wonderful historical fantasy/suspense/coming of age story – which is not at all what you’d expect from the cover! This movie is mesmerizing. It’s the kind of movie you need to watch on a big screen, when all is quiet. Sumptuously shot, brilliantly acted, and perfectly true to the heart of the book, this is a gorgeous adaptation. And there you have it – my W00t List, 2011. So what reduced you to a puddle of fan glee this past year? 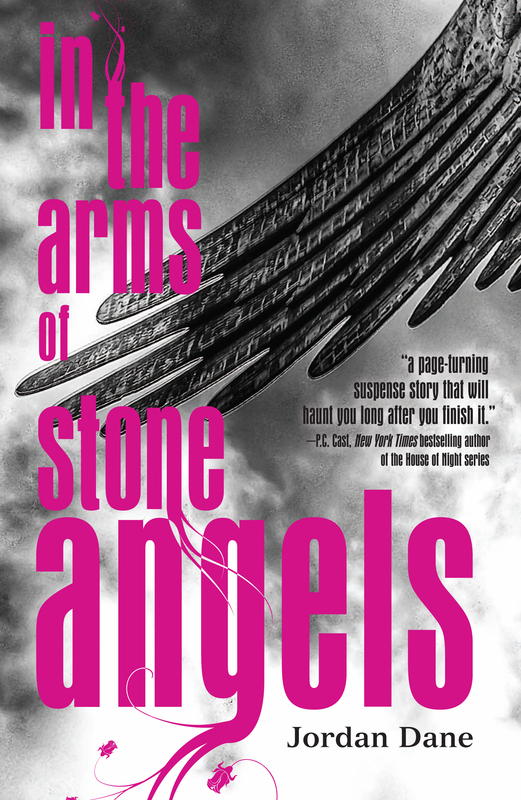 Oh, I hadn’t heard of In the Arms of the Stone Angels before, but it looks excellent. The cover reminds me of Alden Bell’s The Keepers Are The Angels. 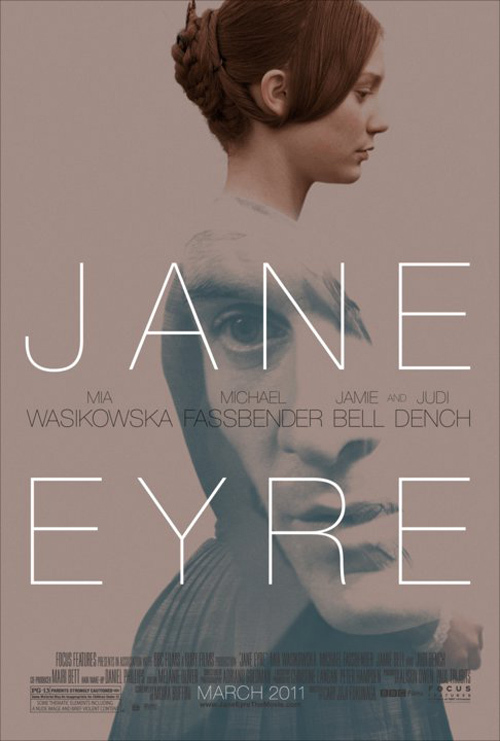 Jane Eyre was fabulous, too. A beautiful recreation. OMG!!! I’m so honored. TY, TY, TY!!! Very very cool. I’m posting this on my blog & website. Happy 2012! i love the woot list. so many things i need to catch up on, including the terrier series. happy new year!